Hey guys, so who doesn't love a good old wishlist! 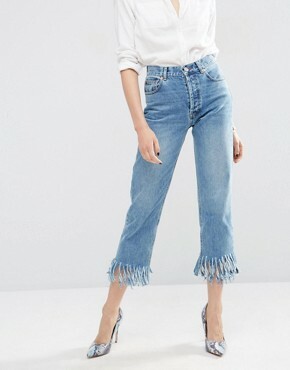 I have created my current faves of the month from ASOS that I am totally crushing on and I may or may not have purchased a few of them. 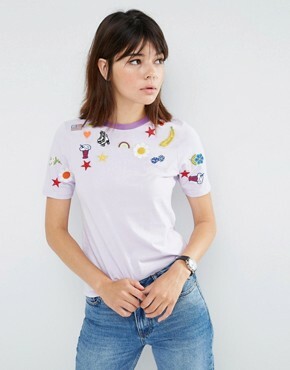 When I shop, I don't just look at pieces to wear them once, but how I can mix it up and get multiple outfits from them. For inspiration, I tend to check out some of my favourite bloggers or one of my latest obsessions, Pinterest! There lie endless possibilities for your creativity to flourish. 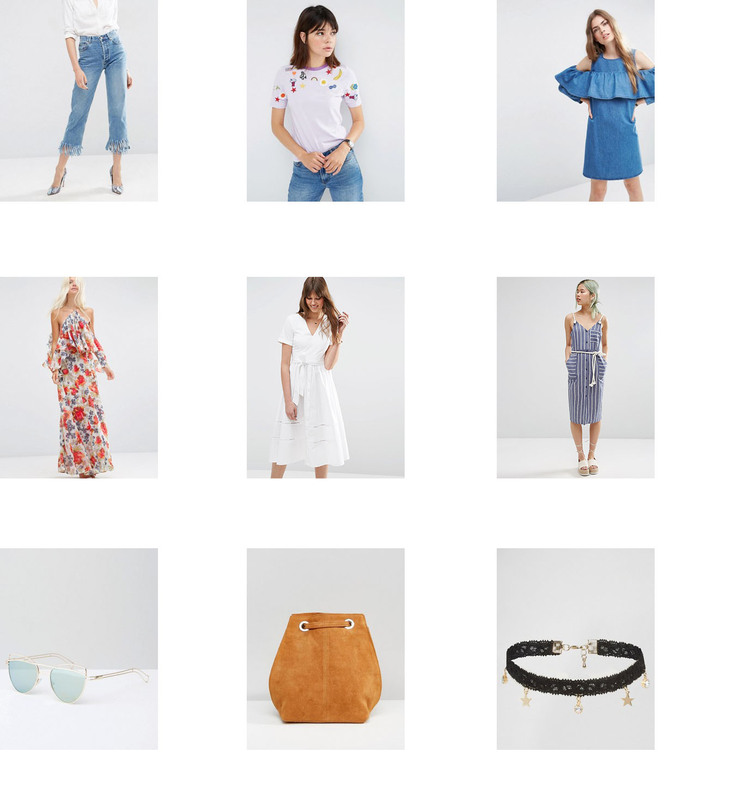 I hope you like my ASOS wishlist and it has given you a little inspiration. What's on your wishlist at the moment? Also, please make sure you follow me on Bloglovin for all the latest posts and blogs and if you don't have time to go through it now you can always save it to read later, plus you can also like my Facebook Page here.